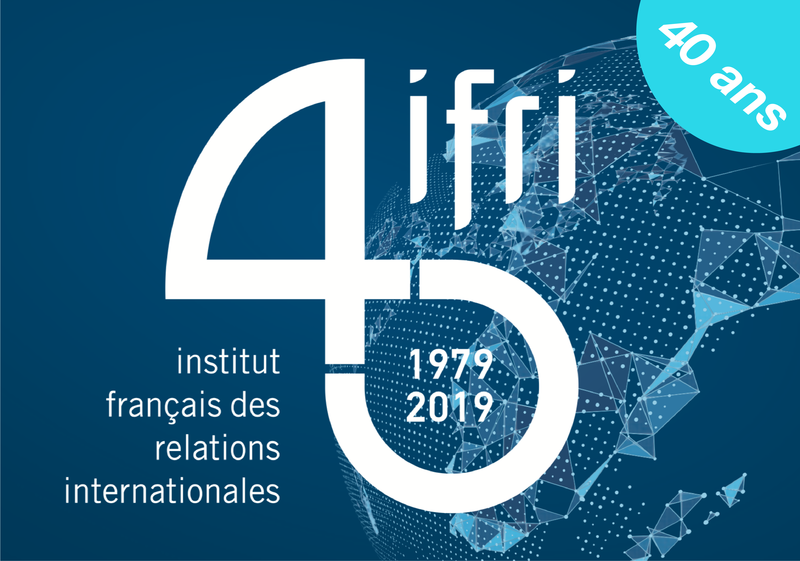 In its fourth annual report, the European Think-tank Network on China (ETNC), of which Ifri is a founding and coordinating member, examines how political values – namely democracy, human rights and the rule of law – shape Europe-China relations today. China experts from seventeen leading European research institutions have compared how these values inform the foreign policies of European states and the EU toward the most powerful autocracy in the world, the People’s Republic of China (PRC), and how the PRC influences the debate on political values in Europe. The results display four different patterns of behavior among European countries: vocal and active; active and discreet; passive; and passive and potentially counteractive. 2) Belgium’s multilayered China policy: A case of principled pragmatism? 7) Sino-Greek relations: Marked by values or opportunism? 12) Political values in Norway’s relations with China: Standing ground or giving in? 19) Political values in EU-China relations: Towards a “principled” or a “pragmatic” approach?